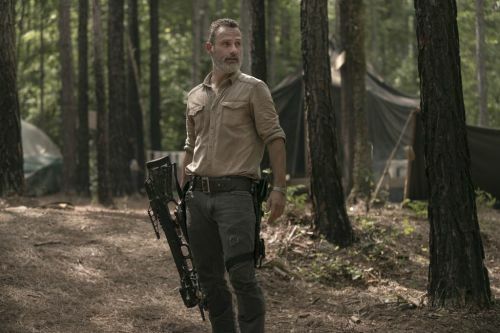 THE WALKING DEAD season nine continued to explore the evolution of Maggie Green in episode three, titled The Warming Signs, as the main character was shown stepping further away from Rick Grimes's way of life in search of revenge. 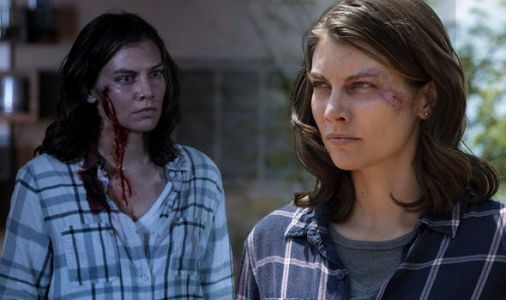 THE WALKING DEAD fans are already preparing to say goodbye to Rick Grimes and now it seems they may have to say goodbye to Maggie Rhee after reports emerged saying Lauren Cohan would be quitting the AMC series - but is she really leaving? 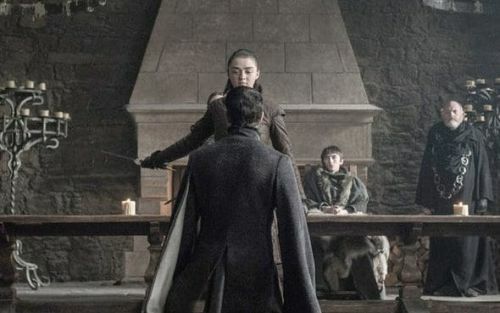 The Walking Dead season 9: What does episode 3's cliffhanger mean for Rick and Maggie's exit? The Walking Dead made significant strides towards laying out events for Andrew Lincoln's exit as Rick Grimes, along with Lauren Cohan's temporary departure as Maggie. The third episode, Warning Signs, climaxed with a dramatic exchange between Daryl and Maggie, seeing them both walk off together, stating, ‘It's time to see Negan' after becoming disenchanted with Rick's leadership. The Walking Dead season 9 spoilers: Rick Grimes final scenes REVEALED? 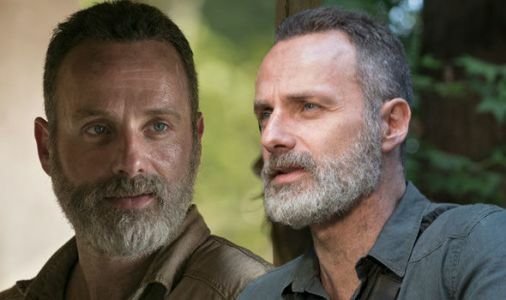 THE WALKING DEAD continues this evening and it has already been confirmed Rick Grimes will sadly be leaving the series as Andrew Lincoln departs the hit AMC show. 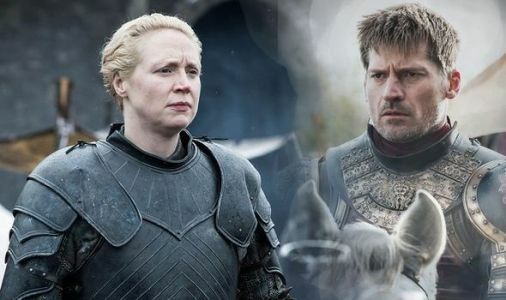 Now, showrunner Greg Nicotero has spilled all on the actor's last scenes.